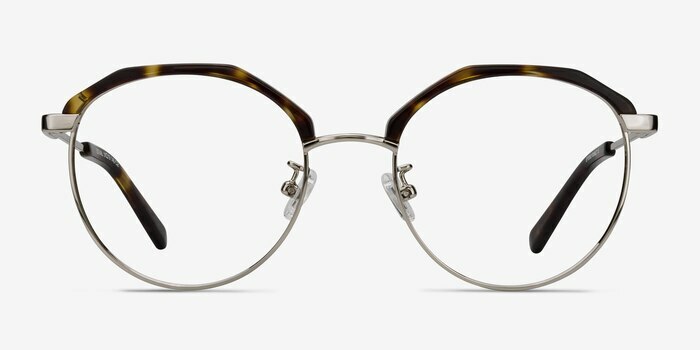 A modern take on the classic browline design. 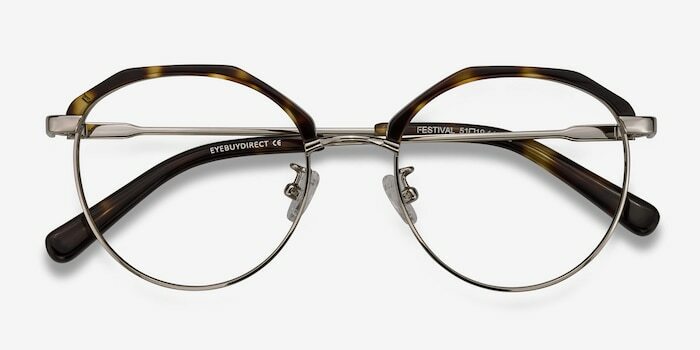 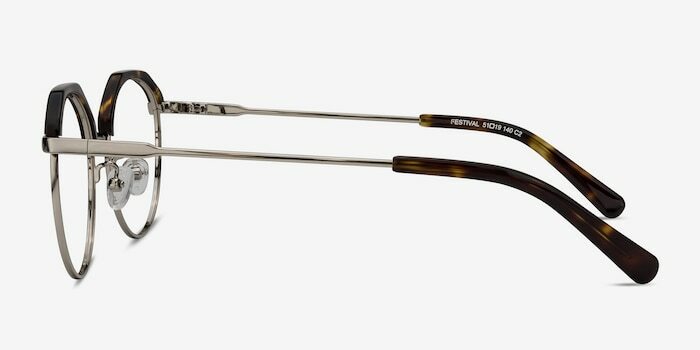 Festival boasts thin, geometric brows in tortoise and a slight metal wire frame. 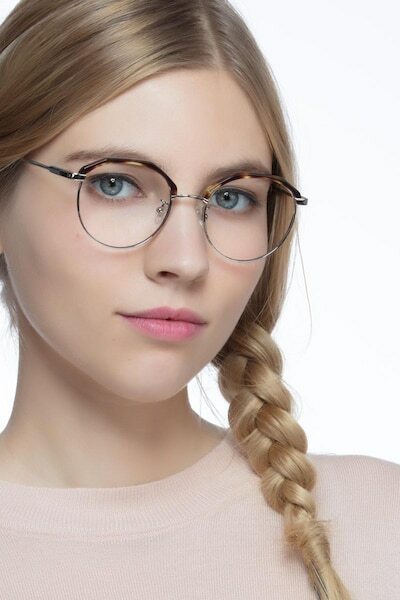 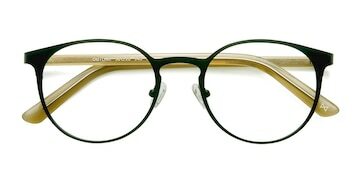 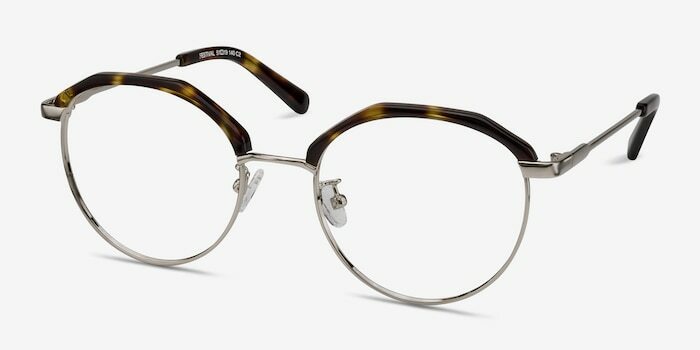 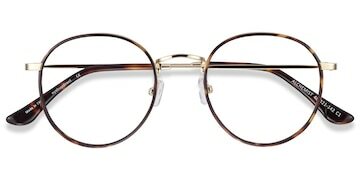 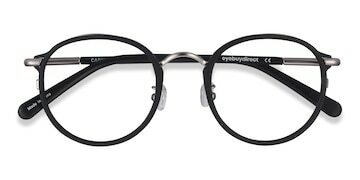 These eyeglasses feature a rounded lens shape, with a slight hint of wayfarer glasses shaping. 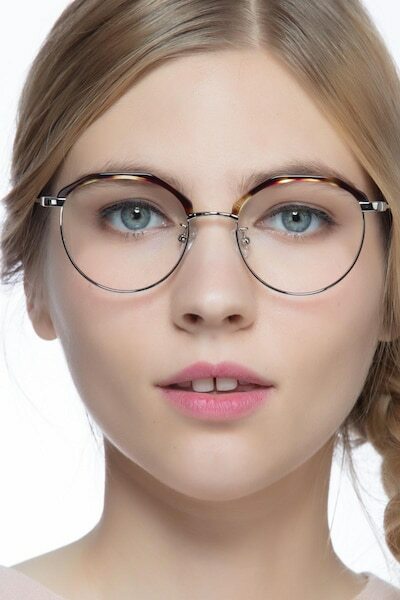 The perfect specs to bring out the fun and funky.